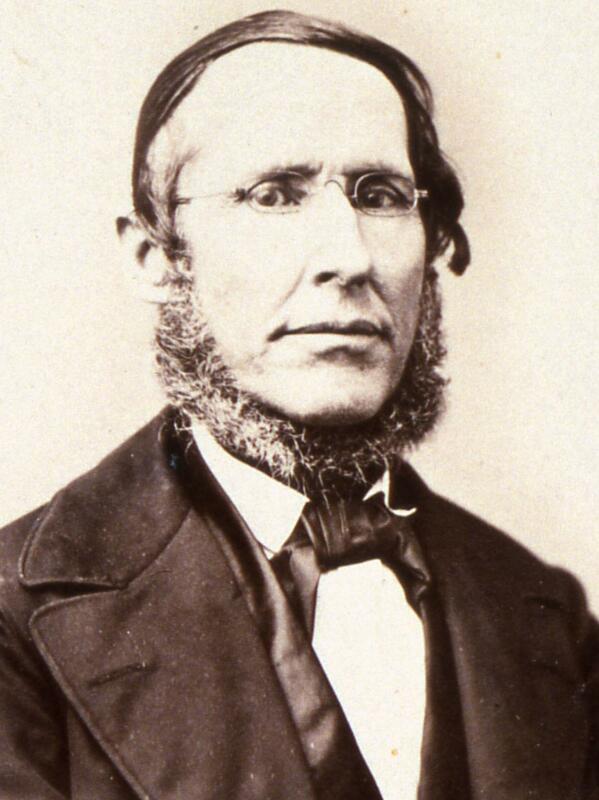 Albert Carrington traveled with the 1847 Brigham Young Company and was part of the 2nd Company of Ten led by Ezra Taft Benson. At some point, he returned to Winter Quarters, because he is seen crossing the plains again in 1851 accompanying a newly appointed federal judge back to the Valley with a handful of other men. Deseret News [Weekly], 19 August 1851, 308. Perpetual Emigrating Fund, Financial Accounts 1849-1886, Ledger A, p. 74. Williams, Henrietta Elizabeth Crombie. "A Sketch of Henrietta Elizabeth Crombie Williams," in Journal of Enoch Burns, 7-13.